how do you make columns? in a text box? Did you meant positioning the Textboxes fields in column formation? You can do that be positioning the fields. Perhaps you were looking for the Matrix table type of fields? 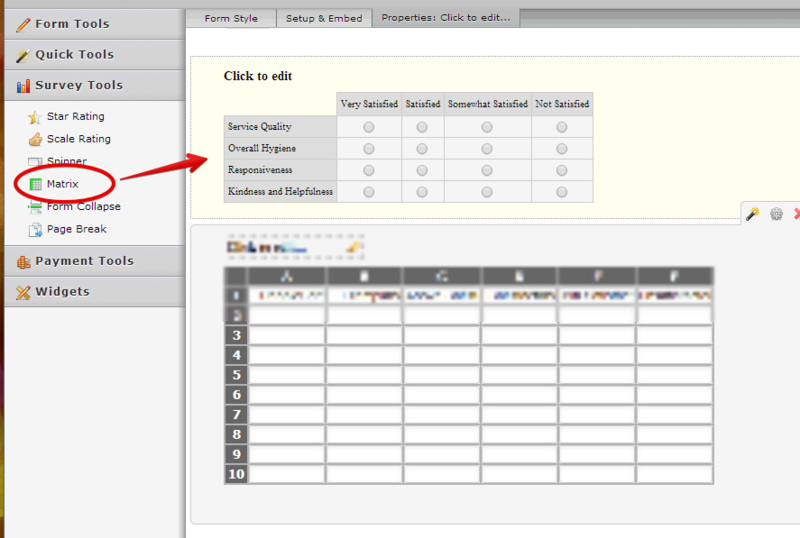 You can check the Matrix Table field in Survey Tools, or the Configurable list widget, or the Matrix Dynamique widget.